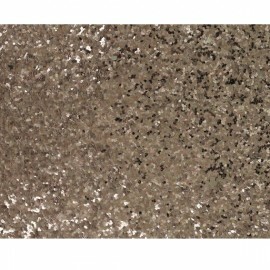 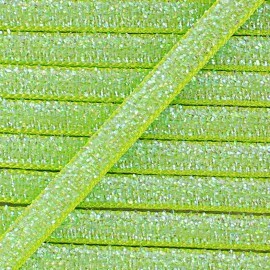 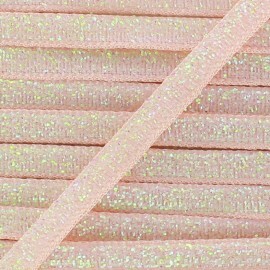 Enjoy our beautiful glittery ribbon in mate latte, ideal to make shiny creations : bags, accessoires... Easy to sew ! 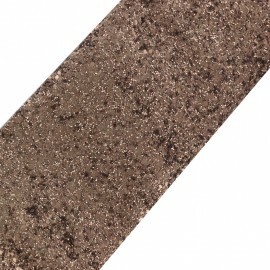 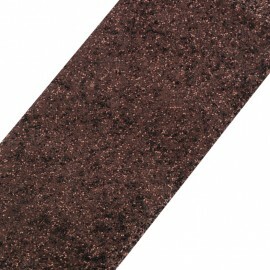 Enjoy our beautiful glittery ribbon in mate cocoa, ideal to make shiny creations : bags, accessoires... Easy to sew ! 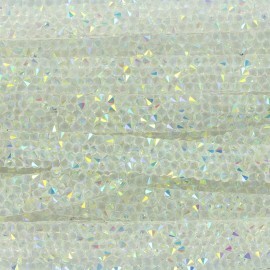 Enjoy our beautiful glittery ribbon in mate thrush, ideal to make shiny creations : bags, accessoires... Easy to sew ! 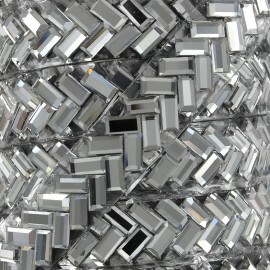 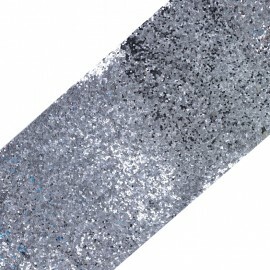 Enjoy our beautiful glittery ribbon in bright steel, ideal to make shiny creations : bags, accessoires... Easy to sew ! 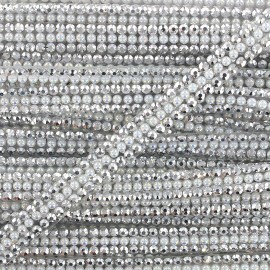 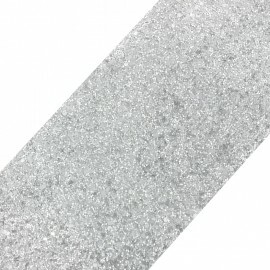 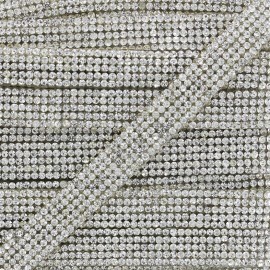 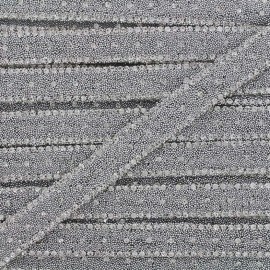 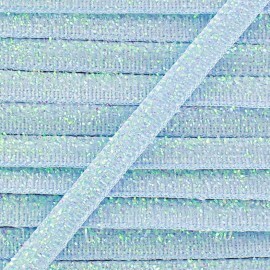 Enjoy our beautiful glittery ribbon in mate pearl, ideal to make shiny creations : bags, accessoires... Easy to sew ! 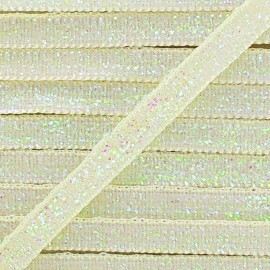 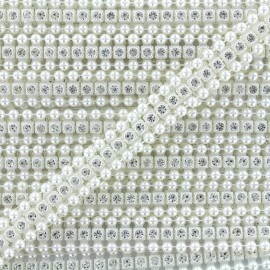 Enjoy our beautiful glittery ribbon in bright pearl, ideal to make shiny creations : bags, accessoires... Easy to sew ! 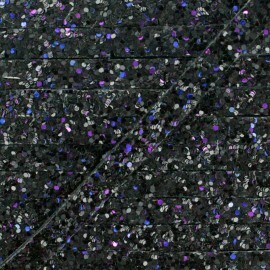 Enjoy our beautiful glittery ribbon in bright ebony, ideal to make shiny creations : bags, accessoires... Easy to sew ! 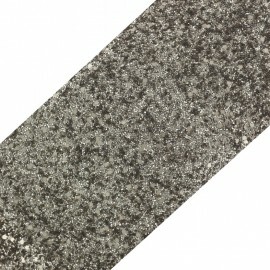 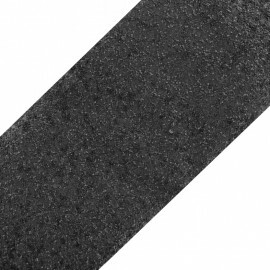 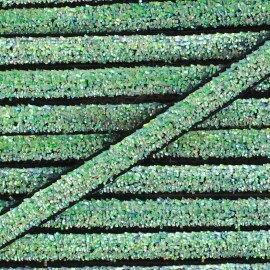 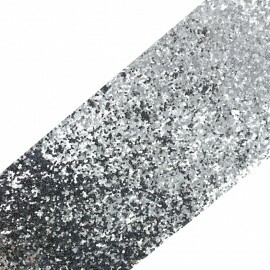 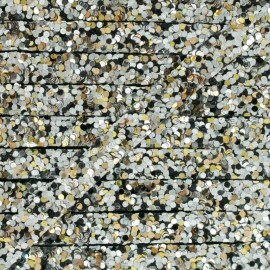 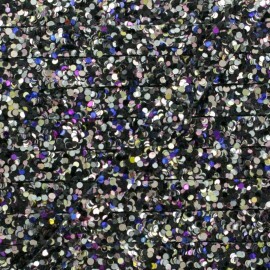 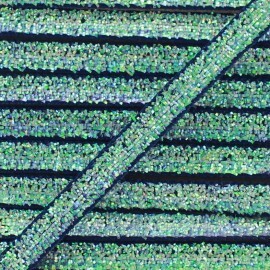 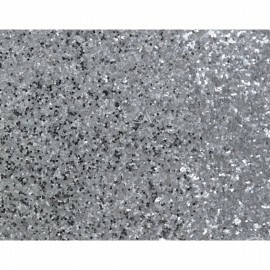 Enjoy our beautiful glittery ribbon in mate ebony, ideal to make shiny creations : bags, accessoires... Easy to sew ! Enjoy our beautiful glittery ribbon in bright petal pink, ideal to make shiny creations : bags, accessoires... Easy to sew ! 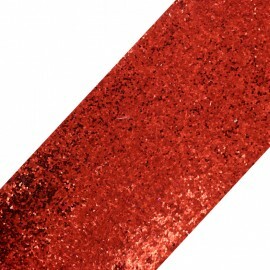 Enjoy our beautiful glittery ribbon in bright red, ideal to make shiny creations : bags, accessoires... Easy to sew ! 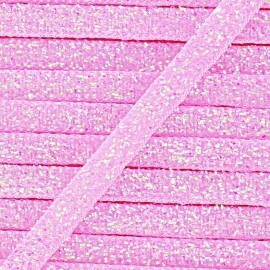 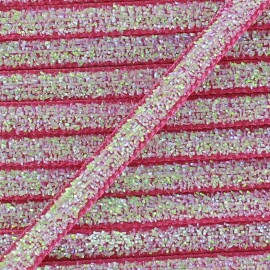 Enjoy our beautiful glittery ribbon in bright fuchsia, ideal to make shiny creations : bags, accessoires... Easy to sew ! 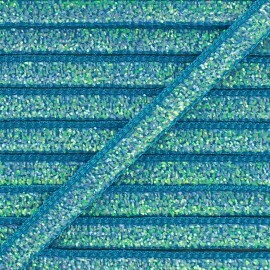 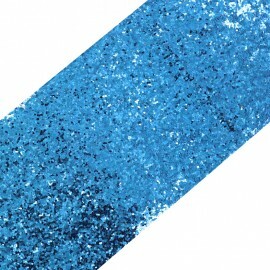 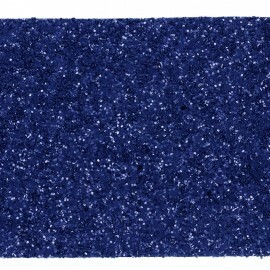 Enjoy our beautiful glittery ribbon in bright azure, ideal to make shiny creations : bags, accessoires... Easy to sew ! 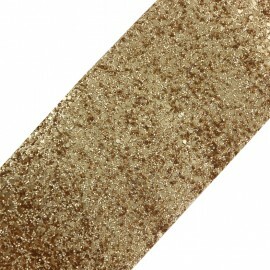 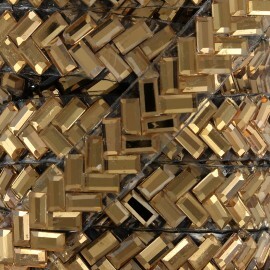 Enjoy our beautiful glittery ribbon in mate gold, ideal to make shiny creations : bags, accessoires... Easy to sew ! 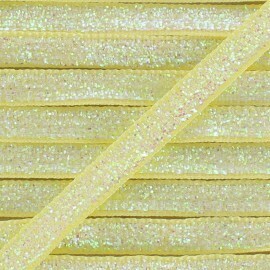 Enjoy our beautiful glittery ribbon in bright gold, ideal to make shiny creations : bags, accessoires... Easy to sew ! 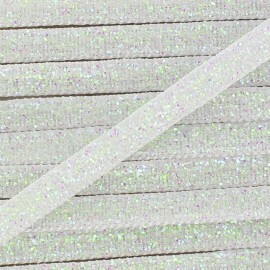 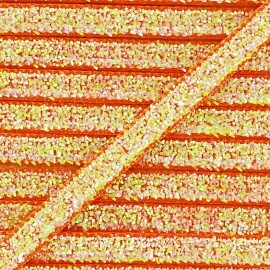 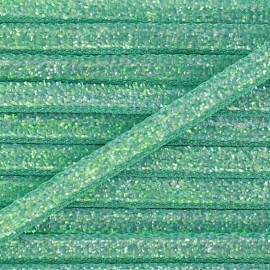 Lovely flat and flexible iron on ribbon with strass. 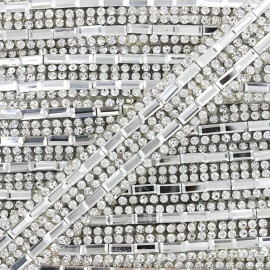 Ideal to personalize your pretty creations ! 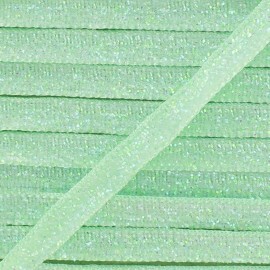 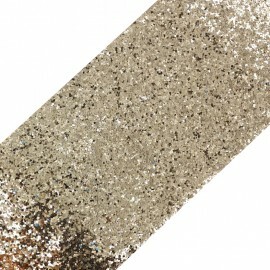 Beautiful glittery ribbon, ideal to make shiny creations : bags, accessoires... Easy to saw. 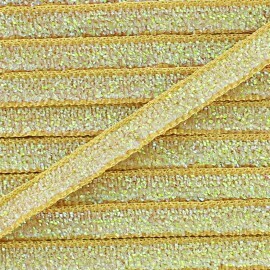 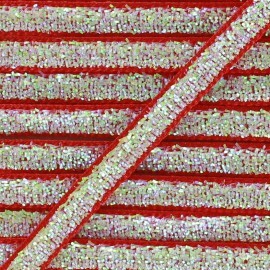 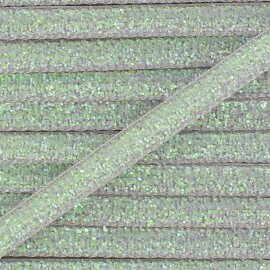 Lovely flat and flexible ribbon with laminated strass. 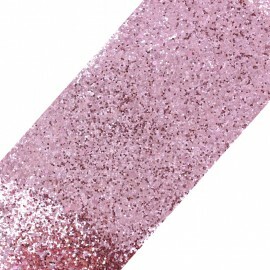 Ideal to personalize your pretty creations ! 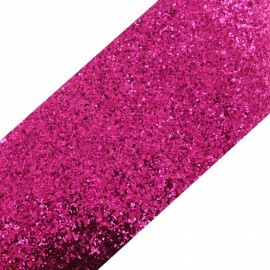 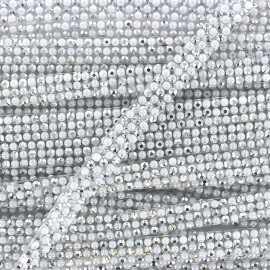 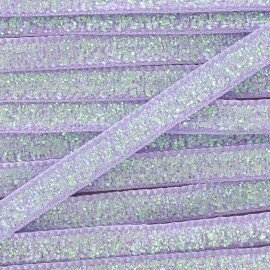 Beautiful glittery ribbon, ideal to make shiny creations !